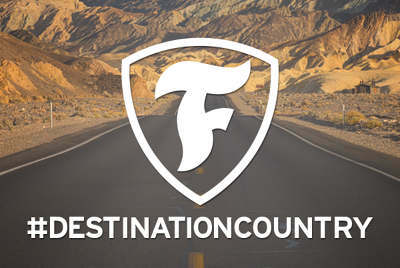 An Instagram contest by Firestone to promote their partnership with County Music Awards invites users to post a photo or video of their best country moment #DestinationCountry. For all country music fans , the #DestinationCountry would be an Instagram contest sweepstakes that allowed the country music fans to share their best photos and video moments in order to win tickets and a free trip to the Country Music Awards and other incentives all through the summer of 2016. 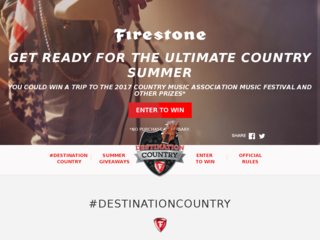 This Instagram contest was sponsored by Firestone to promote their partnership with the Country Music Awards. I was the UX Lead on the Razorfish Atlanta team (Account Manager, UX Lead, Visual Designer, Social Media Strategist, development team) and was responsible for the concept and the interaction design of the Instagram contest. My role included working on the strategy and producing all major deliverables. I worked alongside the iOS development team to make this design a reality. The team evaluated the pull of the Country Music fans and came up with a strategy to keep them engaged on social media. From there, we drew up experience maps and user journeys to convey the path of the user through the summer of the Instagram contest. All design concepts were on the whiteboard. This approach helped the team to rapidly move through concept and design instead of a waterfall approach of waiting for each individual contributor to finish up their piece. 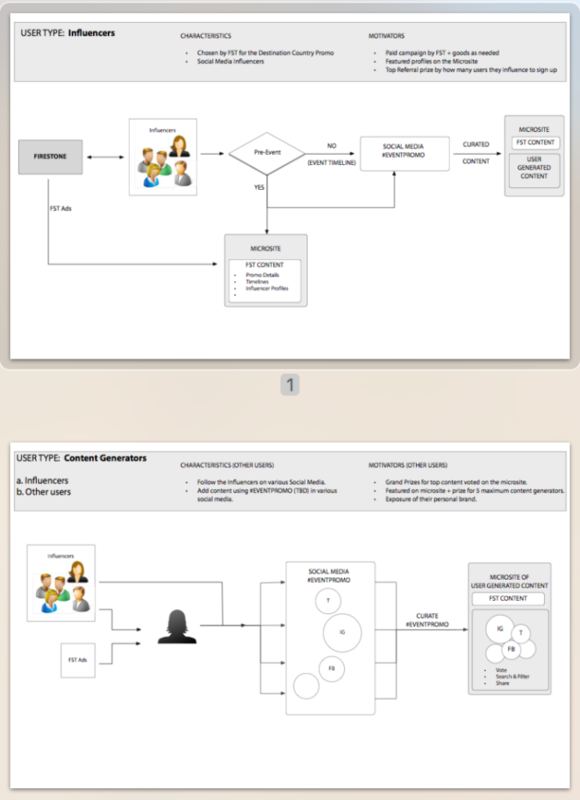 The visual design concept developed by the team was then annotated to detail the interaction design. 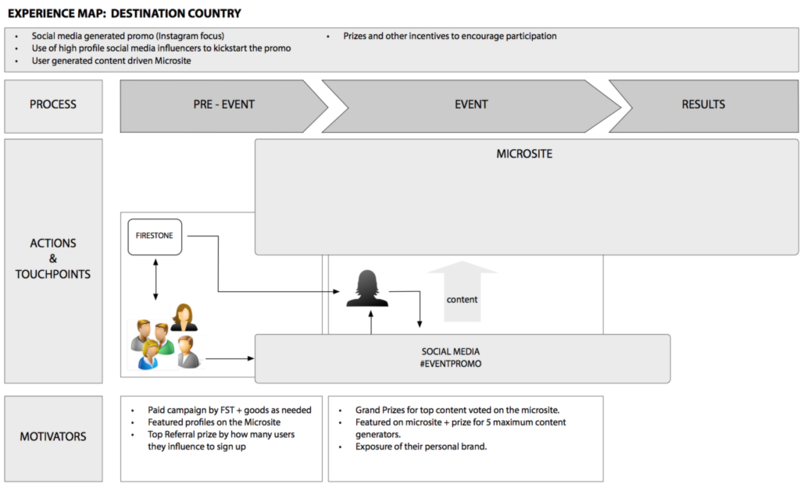 This socially-driven marketing campaign successfully aligned Country music to the Firestone brand by engaging with fans through Instagram influencers and awarding trips to Country Music Festivals all across North America. It has run successfully for two summers, drawing over 100K contest entries and over 20K #DestinationCountry mentions across Twitter and Instagram, all on a modest budget.